from Thirty Pieces of Silver. Courtesy Cornelia Parker and Alan Cristea Gallery, London. 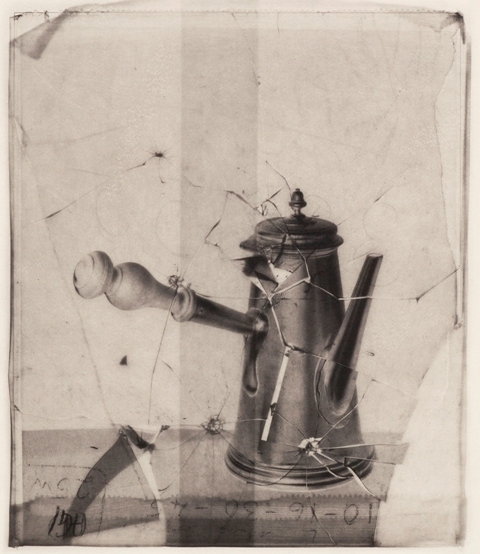 In this body of work, recently acquired for our Permanent Collection, Parker has re-appropriated a group of found glass photographic negatives of antique silverware, continuing her interest in objects and their histories, the material of silver, and the medium of photography.